This product is cell/smooth finish .060 gauge Kydex®. It is thermoform sheeting in Tactical Black. 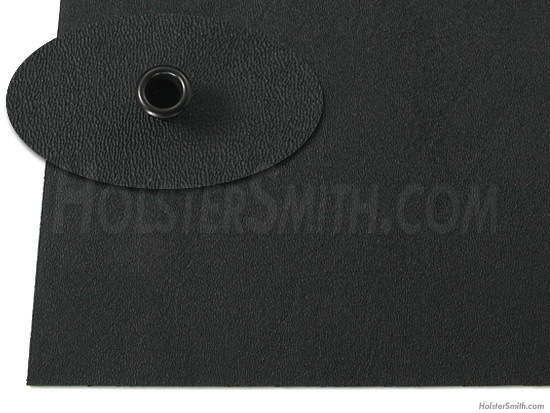 This is the industry standard for Black sheaths and holsters.